In 1944, Mr. Otto Danielsen founded the company as a ship broker with emphasis on sale & purchase of vessels and contracting of newbuildings. The company evolved into a fully integrated ship owning company in the 1950’ties with a focus on smaller multipurpose ships. 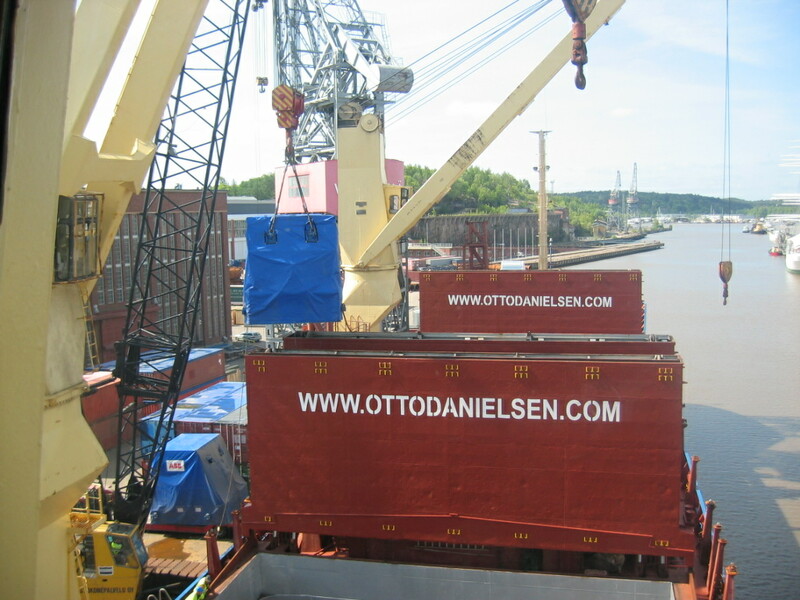 The company remained in the Danielsen family until 2005 when the company was taken over by the Norwegian Shipping group Tschudi Shipping Company. Tschudi used the company as the commercial platform for their conventional shipping activities and the company operated container and multipurpose vessels ranging from 3 – 15.000 deadweight whilst continuing to also act as a competitive ship broker. In December 2016, the company was acquired by Mr. Jens Grønning and Mr. Søren Andersen with the mission of creating a boutique asset management platform and providing Private Equity, Pension Funds and other capital investors with shipping related investment opportunities including the management of same.